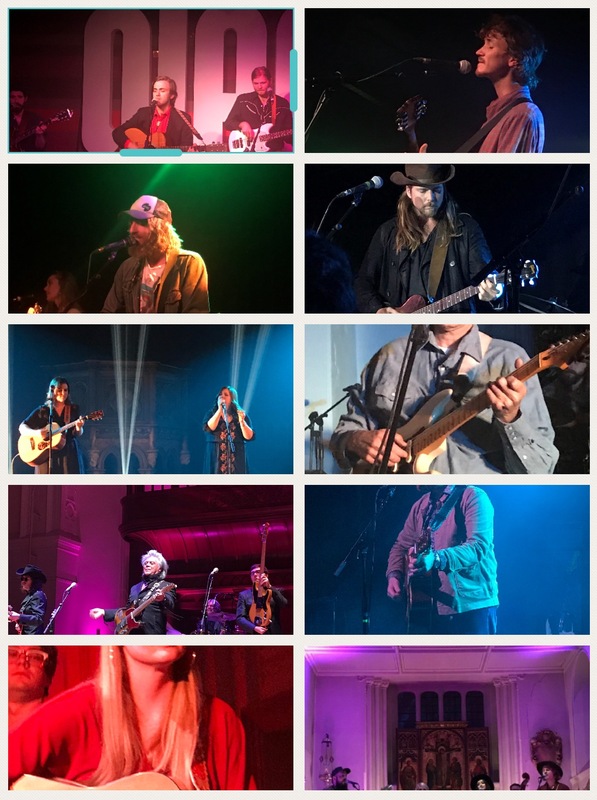 Supported by the Wandering Hearts and Walker McGuire, Stuart gave a majestic performance at London’s Cadogan Hall. It was a privilege to see this master at work and he showed his mandolin prowess with a stunning Orange Blossom Special bluegrass performance par excellence. White is the ultimate storyteller, both musically and inbetween numbers. His self deprecating humour is alarming yet hysterical. 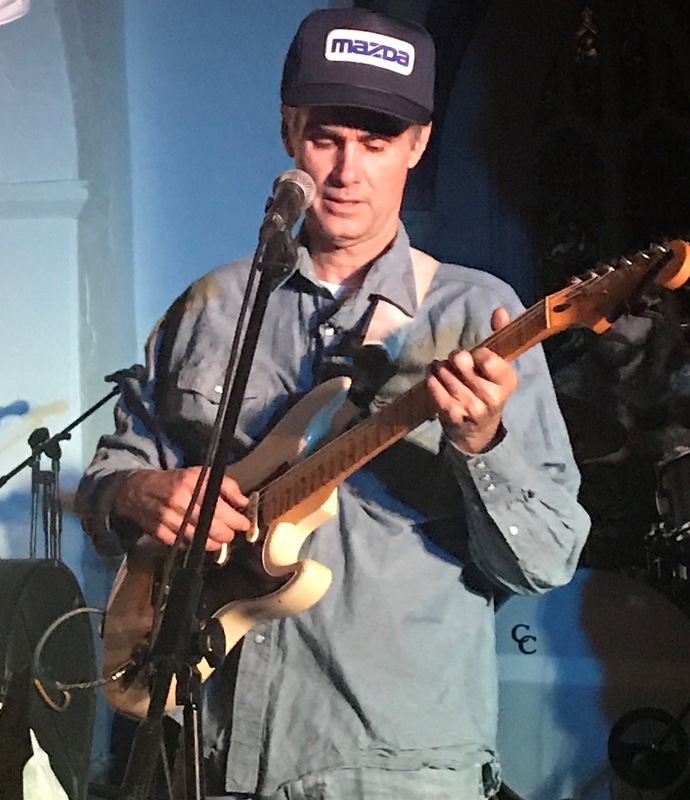 In a set lasting over two hours White featured tracks from his Waffles, Triangles and Jesus album and an emotional conclusion with a solo rendition of Sweet Birds of Mystery, which he wrote for his estranged daughter before she was born and played to her at a concert when she was 17. Powerful stuff. The Sisters had no band to accompany them, sharing one acoustic guitar. 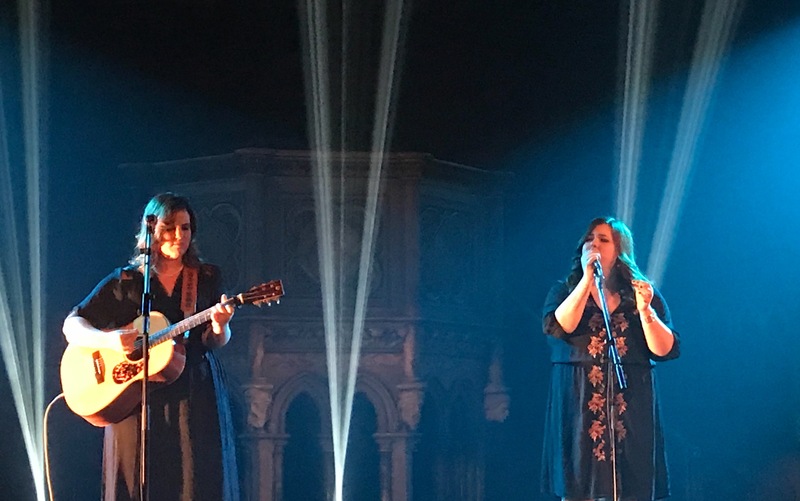 The duo delivered strong and perfect harmonies developed over many years, perfectly complimenting the splendid acoustics of this most magical of venues. 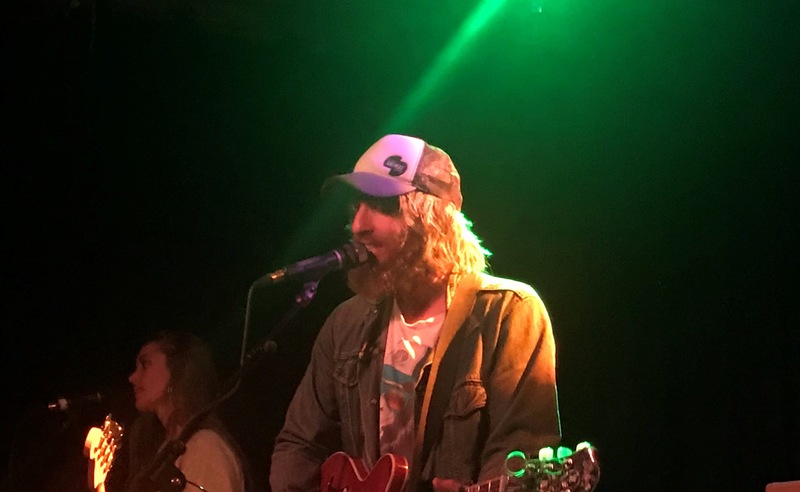 This was William The Conqueror’s first sell-out gig which was a dynamic set of pulsating riffs, well-crafted songs, hardly a gap between numbers and no drop in tempo. It takes a lot of talent to perform as a trio and to make it a success. Hendrix did it, George Thorogood did it and now William The Conqueror are doing it. Catch them if you can. Nelson stayed behind on the stage for ages to talk to anyone that wanted to chat to him, sign an album, a scrap of paper or take a selfie. No airs or graces, a friendly, approachable guy just wanting to talk about music. Isn’t that just how it should be? 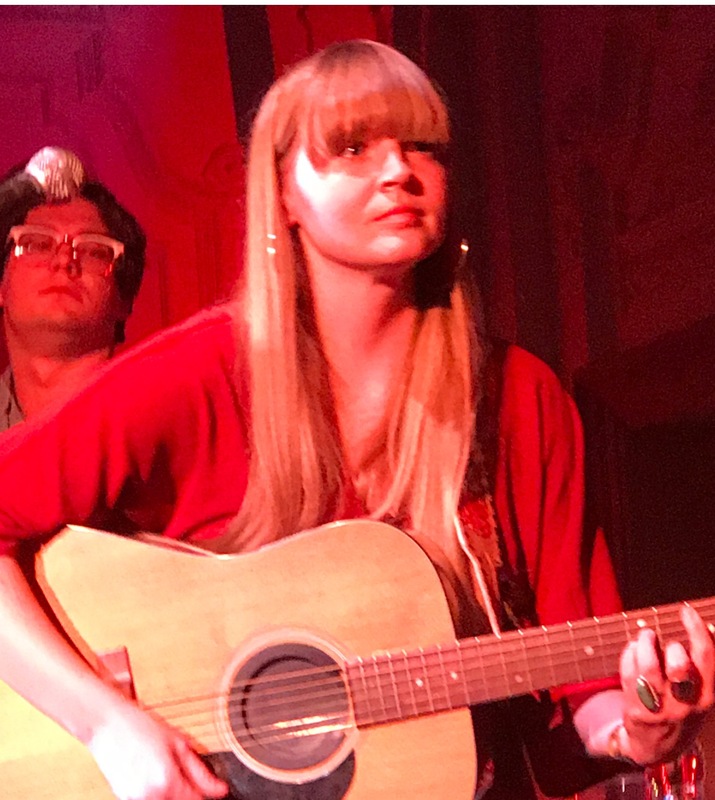 Courtney Marie Andrews is rightly deserving of the plaudits she is receiving. Ten years on the road means she knows how to deliver a knockout show. The new material demonstrates that her next album will be at least as excellent as her last. Felice produced menace and volume with open tuning and a surprisingly big noise for one guy and a guitar. This was a remarkable and compelling performance, oozing emotion, angst and passion. I came to this gig as an impartial reviewer and left as a fan. As debut headline gigs go this was pretty special. 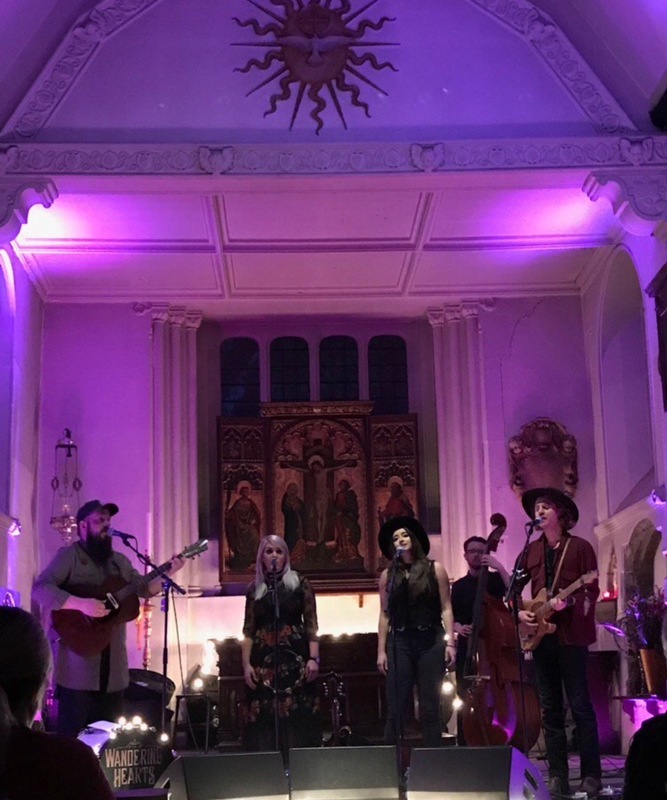 A stunning showcase performance in a beautiful venue. I’ve seen The Wandering Hearts three times in 2017 and each time could have been in my top ten list. Professional, top quality, definitely a band to watch out for in 2018. 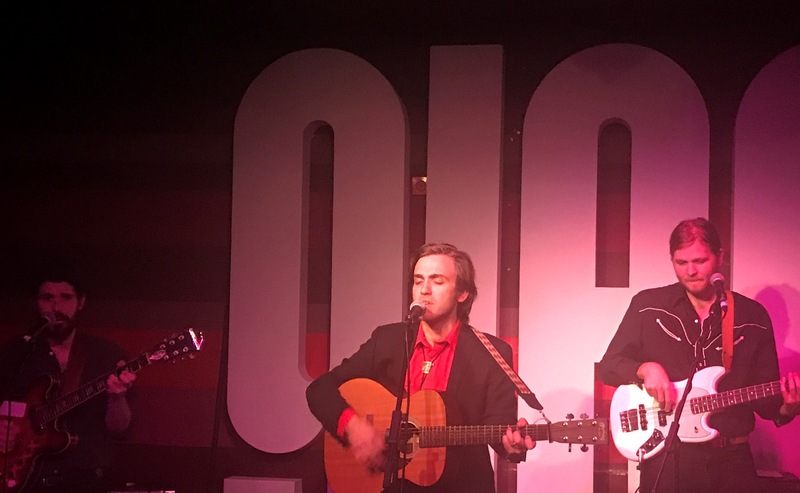 Danny and his Champs are slick, polished and give a superb live show. If there’s a better live band I’d like to know. 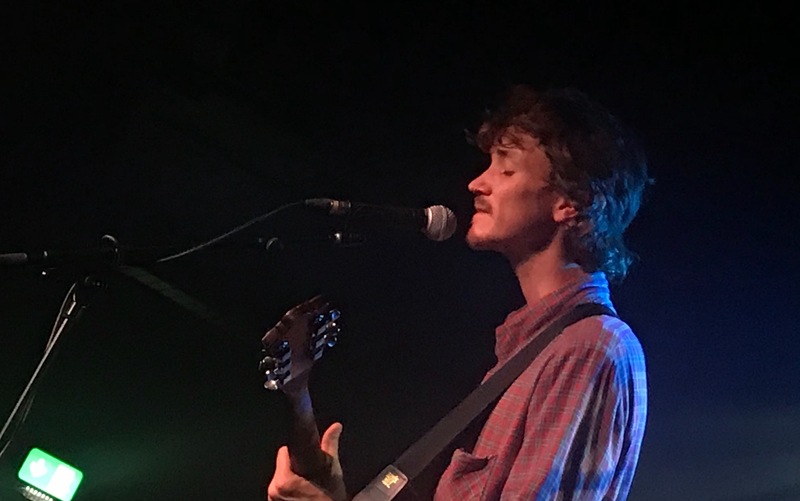 The tunes from the new album were brought to life with vigour, not restricted to replicating the recordings, and several tracks were given extended versions which gave the band members room to breathe. Great tunes. Great delivery. Great band. 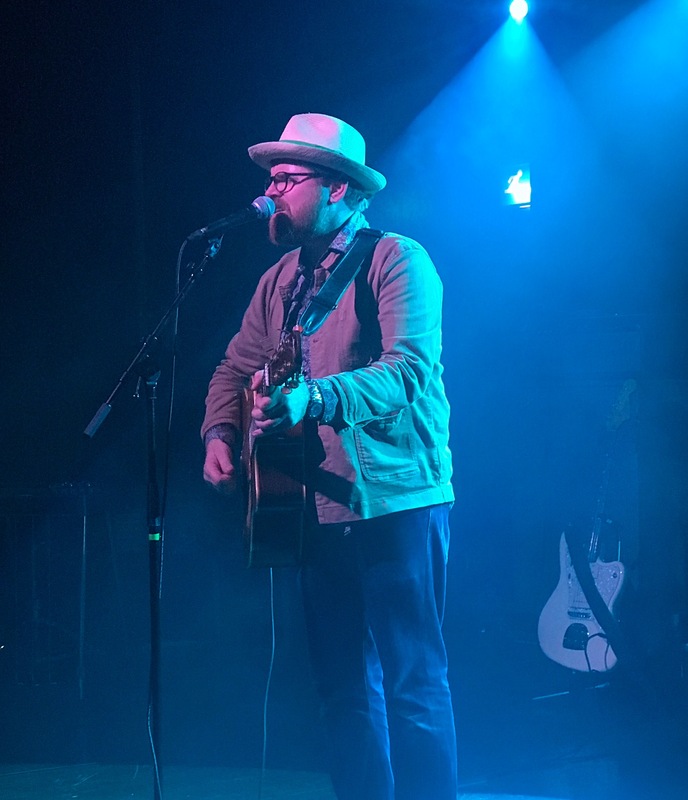 Cauthen delivered a whirlwind set of awesome power and passion worthy of a headline performance. 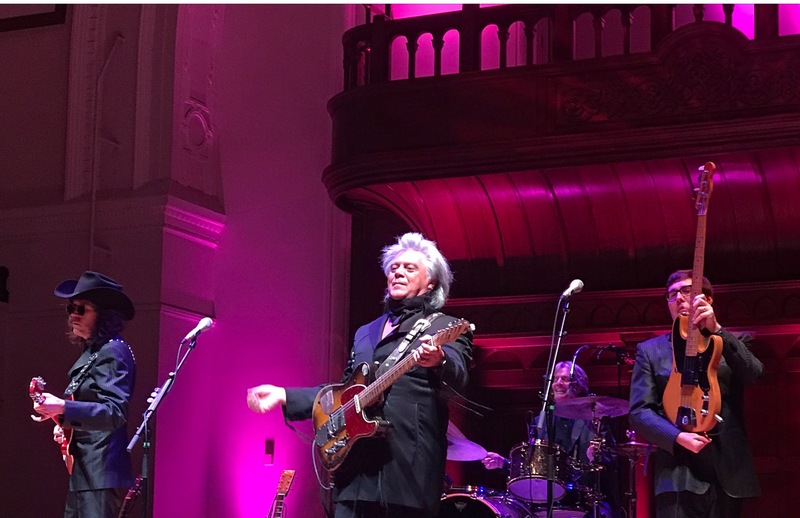 His enormous baritone voice, gentle finger-picking yet strong guitar playing made him the best support act I can remember since BB King in 1978. Combs gave a performance of sheer beauty. Well-crafted songs performed brilliantly. 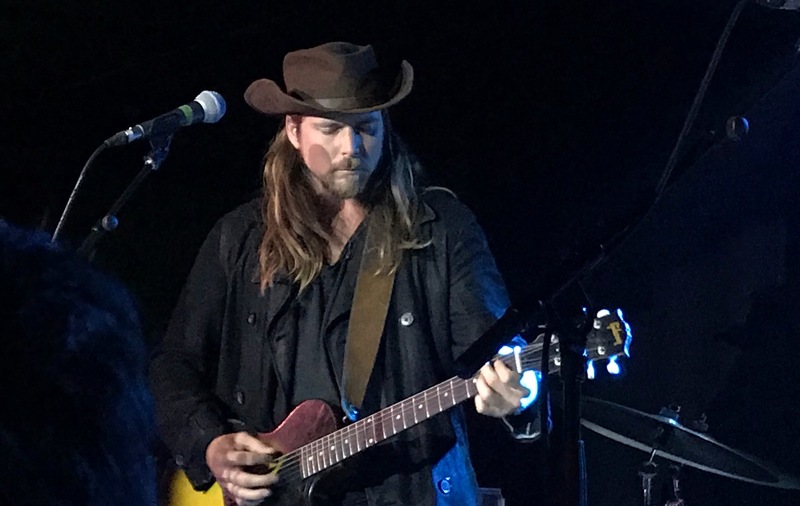 The show was faultless, with his beautiful singing sympathetically accompanied by his band of electric guitar, bass and drums.